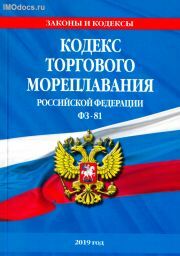 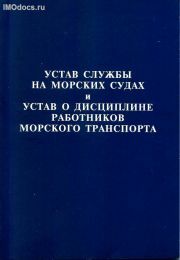 Устав о дисциплине работников морского транспорта (2000 года). 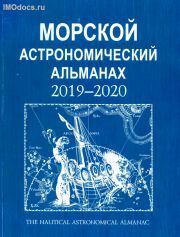 включает поправки 2014, 2016 и 2018 г. 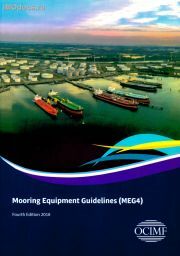 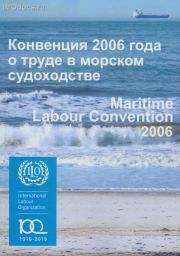 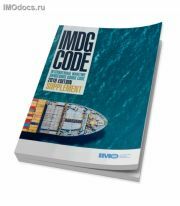 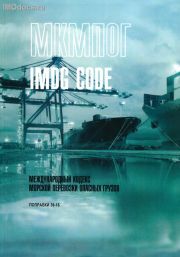 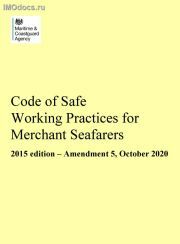 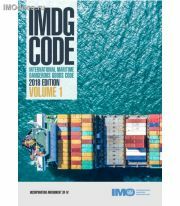 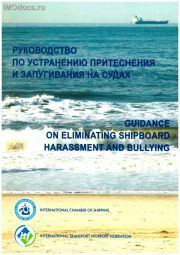 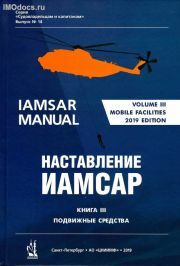 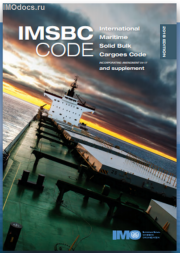 This document includes the text and images from the code of safe working practices for merchant seafarers 2015 edition, ISBN 9780115534027, published on 4 September 2015, plus subsequent amendments 1, 2 and 3. 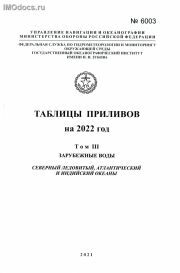 This document does not match the pagination of the published version. 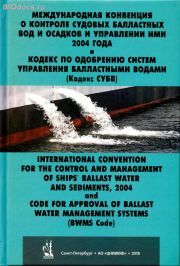 Italicised textual references follow the paragraph to which they refer. 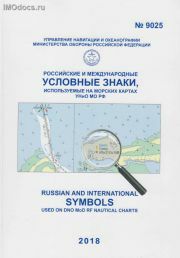 Приведен список Модельных курсов ИМО по состоянию на 23.01.2019. 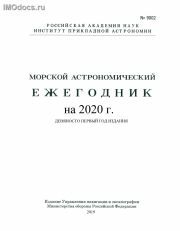 Уточняйте возможность заказа и цену по E-mail (см. 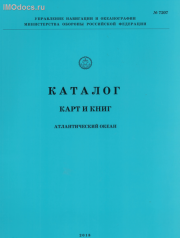 раздел сайта "Контакты").